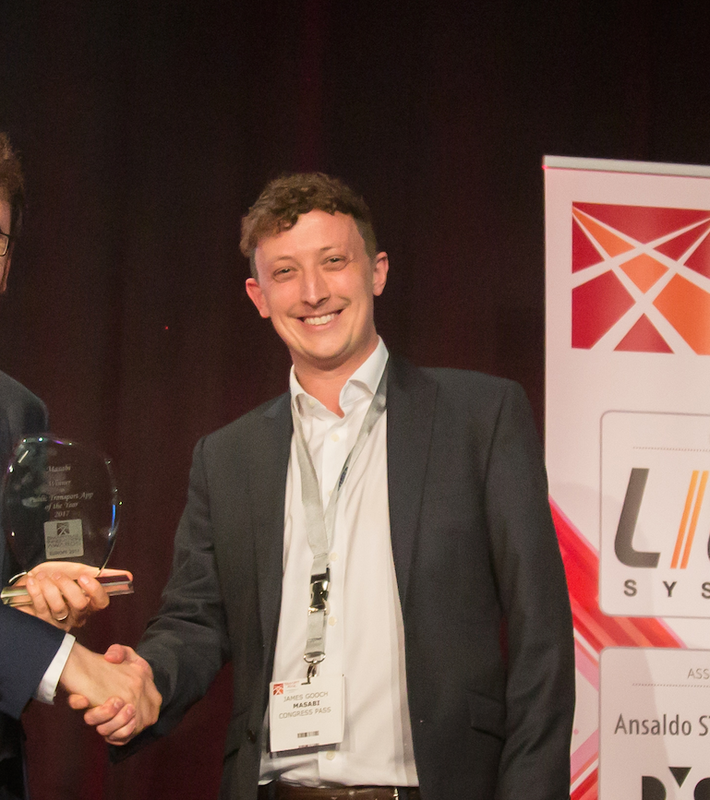 London, UK – 18th July 2016 - Masabi, the global leader in mobile ticketing and fare collection for public transport, today announced that a significant range of enhancements have been introduced to the existing mobile ticketing system for MBNA Thames Clippers, the London-based river bus operator. 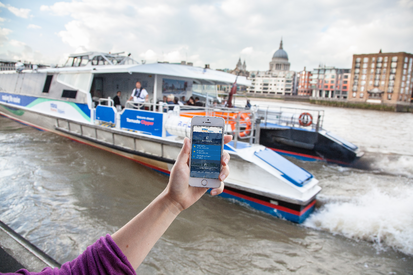 Masabi and MBNA Thames Clippers launched London’s first full smartphone-based transport ticketing solution in June 2014, enabling users to buy tickets anywhere, anytime and removing the need to queue prior to boarding to purchase a ticket. The programme has since grown to become one of the most successful of its kind, with MBNA Thames Clippers having further strengthened their commitment to a policy of buy-before-you-board by adding price incentives for users of the mobile channel. Masabi’s mobile ticketing technology is in use by transit agencies worldwide and the company’s customers include; half of the UK Rail industry, Keolis in France, New York’s Metropolitan Transportation Authority, Los Angeles’ Metrolink, New Orleans’ RTA, Boston’s MBTA, and Transport for Athens in Greece. Masabi is the global leader in mobile ticketing and fare collection for transportation. We deliver transit ticketing solutions that delight passengers and reduce costs for agencies and operators. Masabi’s JustRide is a scalable mobile ticketing and fare management platform. Masabi works in partnership with more than twenty-five leading transit agencies and operators in the US, UK, and Europe, including; the Massachusetts Bay Transportation Authority (MBTA), Keolis, Virgin Trains, Abellio, MBNA Thames Clippers, New Orleans RTA, Metrolink in Los Angeles, Transport for Athens, and New York’s MTA.